​Newly released in September 2017! NOW AVAILABLE AT THESE RETAIL OUTLETS! ​are available in print or on canvas. Click on above image to read article. 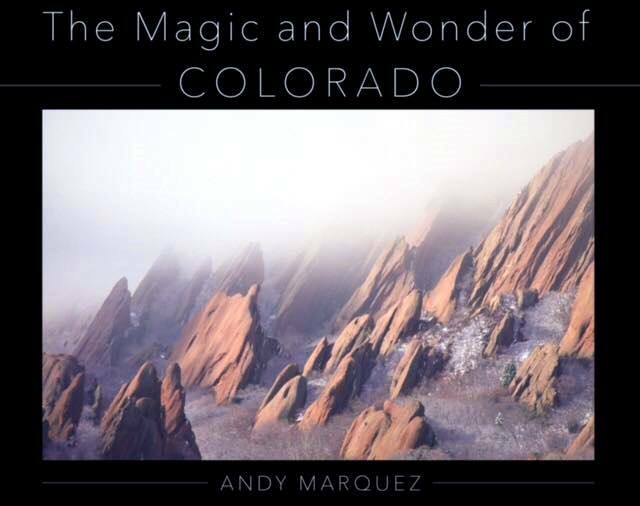 ​With "The Adventures of Vilhelm and Gustavo" tearing it up, we just published the long awaited coffee table book, "The Magic and Wonder of Colorado," released in September 2017. The book has 160 pages, 85 images and four lines of prose to accompany each one. 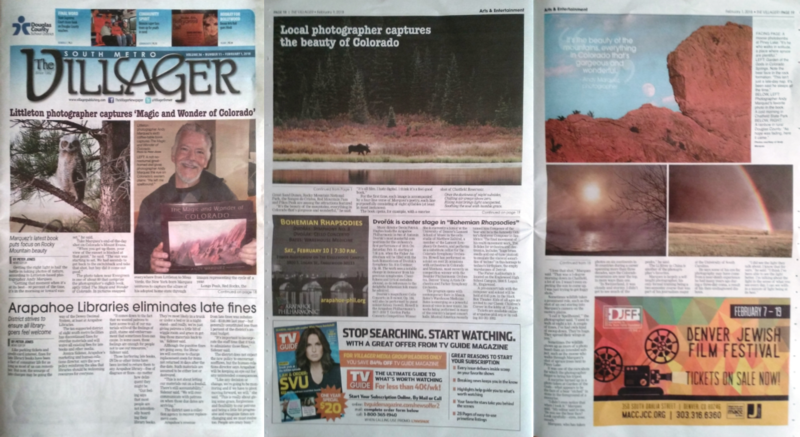 Covering a large part of Colorado, you'll find images from the Sand Juans, Boulder, the Sand Dunes, the Aspen area and much more. Retail price is $39.95. If shipping is involved, please add $10. To take advantage of this, call (303) 594-9452 or email us TODAY. The books that are signed and numbered are the first hundred. Let me just say that this is my best book. The pictures are great, but I'm really proud of my writing. I went to college to be a journalist. Each line in the book has EIGHT SYLLABLES. This is far more advanced than "A Breath Away from Heaven." SO PICK UP THAT PHONE AND GIVE ME AN ORDER, PLEASE. These will make unbelievable gifts.